Radeon Pro WX 9100 Powered By AMD Vega In The Works? 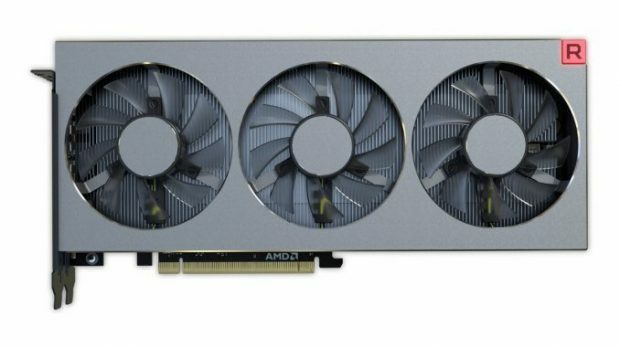 AMD Vega FE is out now and people are already getting their hands on the GPU. It seems that this is not the only GPU that AMD will be releasing for the professional market that will be powered by AMD Vega. 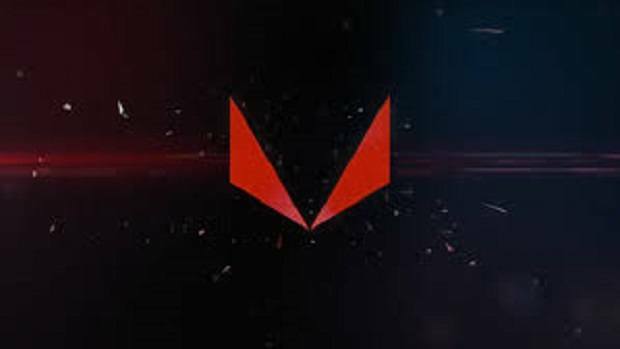 We have found some leaks that point towards AMD working on a Radeon Pro WX 9100 that will be based on the AMD Vega architecture. 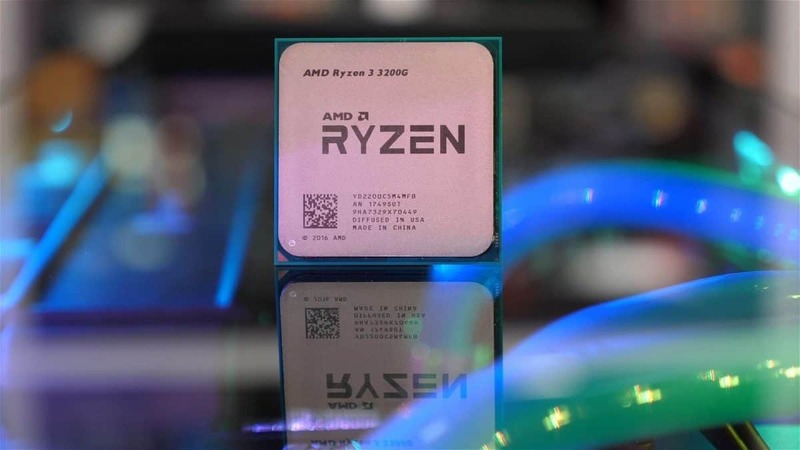 AMD has released some Ryzen CPUs and is already working on pushing out other Ryzen variants along with other products including but not limited to EPYC. It seems that the same can be said about AMD Vega. AMD is going to be capitalizing on the Vega architecture and introducing multiple variants for both the professional and gaming markets. The AMD Vega powered Radeon Pro WX 9100 features 4,096 stream processors, 6 GB of HBM2 and a base clock speed of 1200 MHz. The Radeon Pro WX 9100 will be the first in the series of WX GPUs that will be powered by Vega, the rest of the lot feature the Polaris architecture. 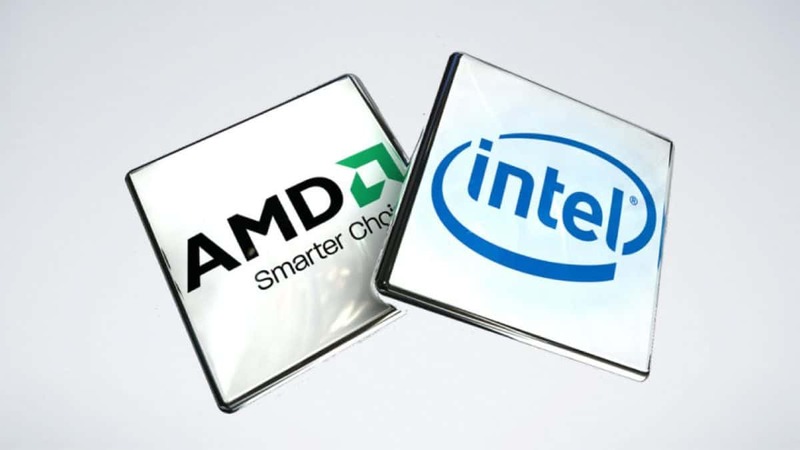 Vega will provide a boost in performance but we will need to wait for the exact numbers. The following is the leaked database information regarding the Radeon Pro WX 9100. 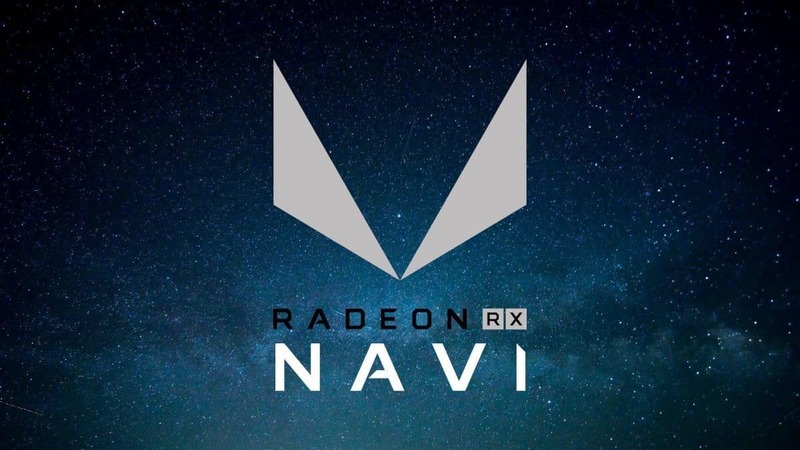 If you are interested in learning more about the Radeon Pro WX 9100 then you can click here and learn about the rest of the professional Vega based GPUs as well. The Radeon team has also confirmed that AMD RX Vega GPUs will be showcased at SIGGRAPH. These GPUs will most likely be reference design models with custom variants expected to hit the market in early August. AMD Vega FE does not compare well to the GTX 1080 but then again it is not optimized for gaming. 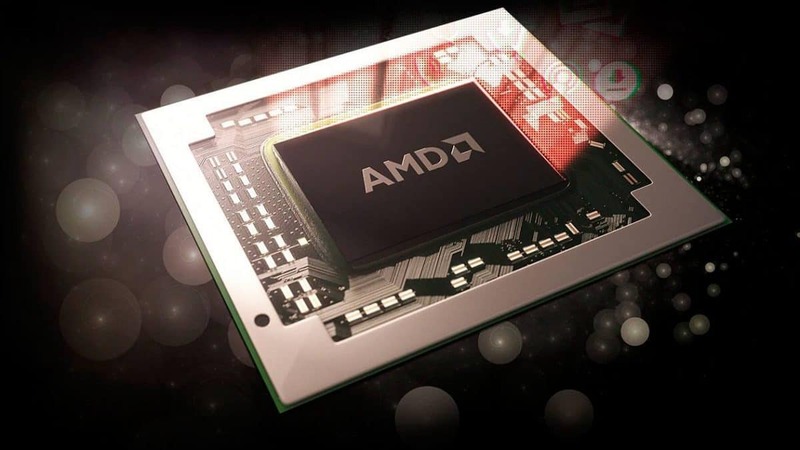 If optimization is the real issue here then AMD will need to push drivers that increase performance by 30% in order to compete with high-end Nvidia gaming GPUs. Let us know what you think about the Radeon Pro WX 9100.